Yes!! By His grace, we have favor and are blessed beyond measure. Because of grace, we are able to do great and amazing things. 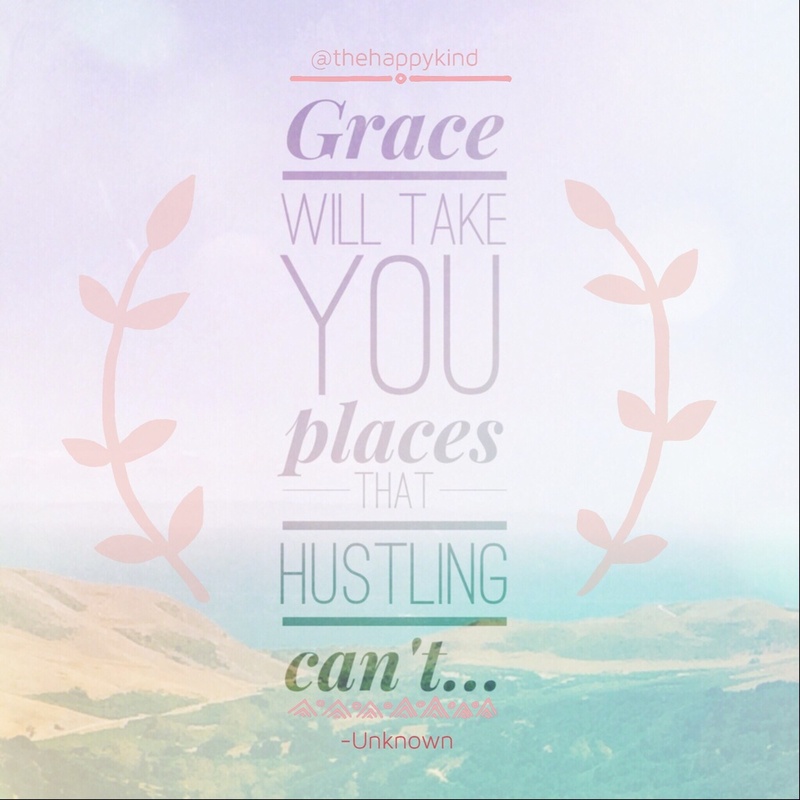 God's grace is sufficient!